You are here: Home / Entertainment / Giveaways / What Would Your Dream Kitchen Makeover Look Like? Disclaimer: this is not my kitchen. I wish it was! We’ve lived in our current house since April 1998. Our house was built in 1978, and the previous owners had not done much to update the house in the 20 years that they lived here. We’ve made several upgrades over the years (like replacing the mustard yellow linoleum for a much more pleasant-to-look-at wood grain laminate flooring) but the cabinets desperately need an upgrade. In fact, we started a DIY kitchen makeover in December and got as far as painting the walls. A fresh coat of paint DOES do wonders for a room, but there’s so much more we could do to update and upgrade the kitchen, which gets a lot of use in our house! My dream kitchen makeover would consist of new cabinets (that’s first on the list for sure! ), new counter tops, a new refrigerator with ice maker (we’ve never had one and have to make our own ice. It’s like we’re living in….the ice age or something! ), a new range, and a new dishwasher. I can’t imagine how beautiful and functional our new kitchen would be and how much VALUE it would add to our nearly-40-year-old townhouse. 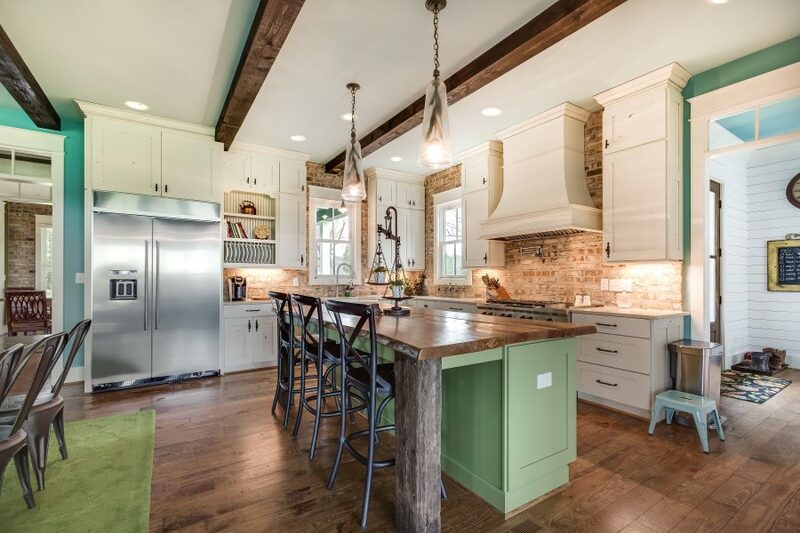 Wellborn Cabinet wants to give you your dream kitchen! Their Dream Kitchen Makeover contest is currently open for entries, and one grand-prize winner will receive a check up to $12,000 to create the kitchen of their dreams! Why Wellborn? 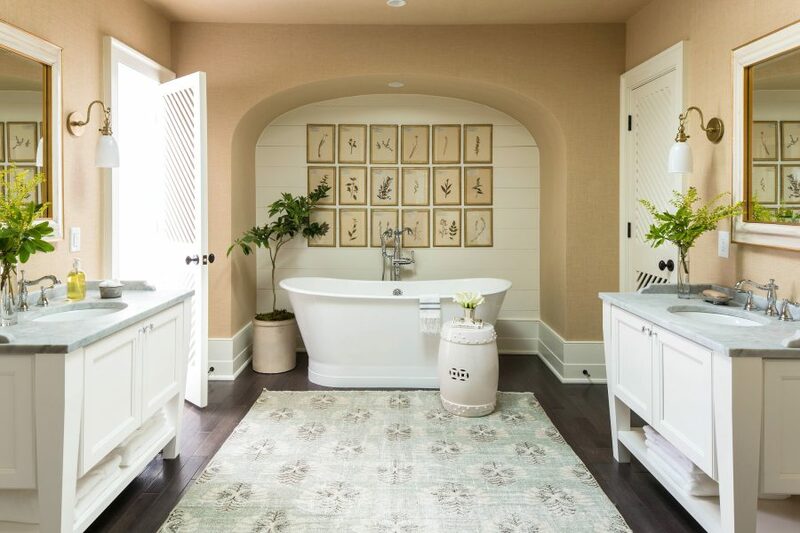 Not only does Wellborn Cabinet have options for all styles – whether you’re going for modern or traditional, country or elegant – but their cabinets are made in the USA with high quality components. 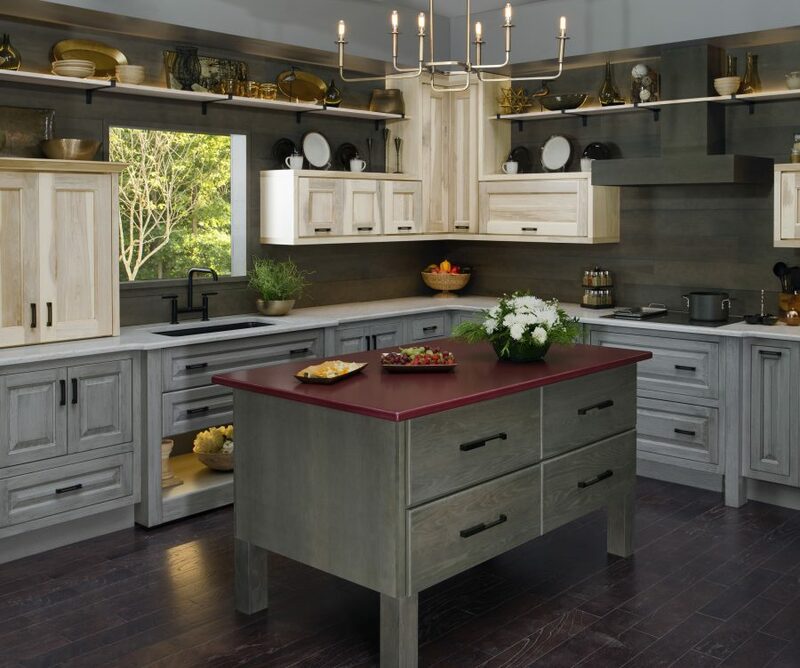 Wellborn Cabinet has been a family-owned company since 1961, and they’ve got endless options and competitive pricing – perfect for making your dream kitchen a reality! Wellborn doesn’t stop at the kitchen, though. 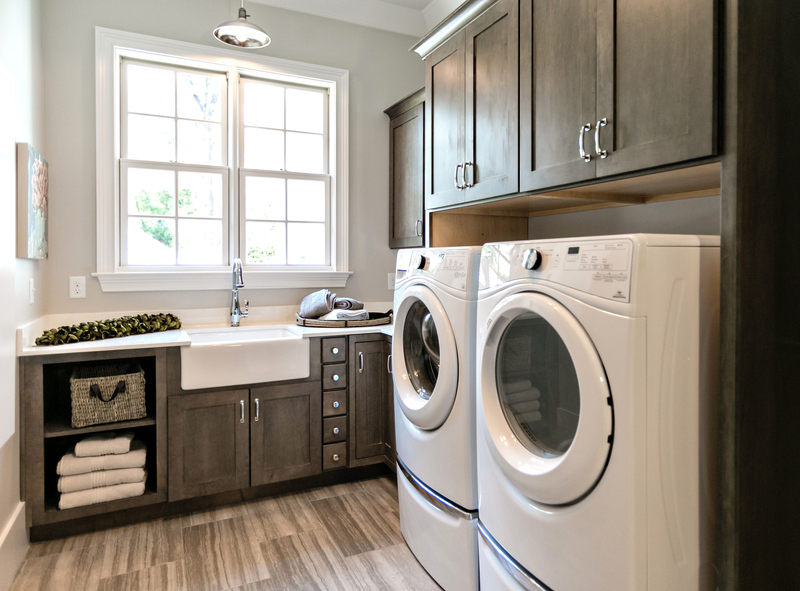 There are cabinets all over the house…laundry room cabinets, bathroom vanities, craft room or man cave cabinets! Where do you need new cabinets? Enter the Wellborn Cabinet contest HERE for a chance to win a beautiful kitchen! Entrants can register daily through August 22, 2017. 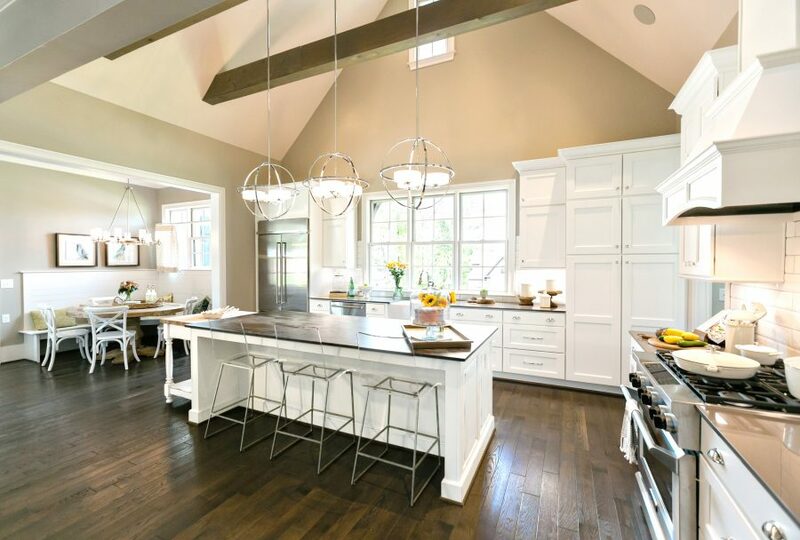 How would YOU use your kitchen makeover if you won? After you enter, let me know in the comments below what you dream of doing in your kitchen! I constantly dream about a kitchen makeover. I would love white cabinets and a giant island!